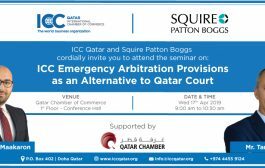 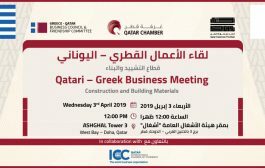 Qatar Chamber (QC) and Georgian Chamber signed on Wednesday a memorandum of Understanding (MoU) with a view to strengthening cooperation ties between both countries’ businessmen at the Chamber headquarter. 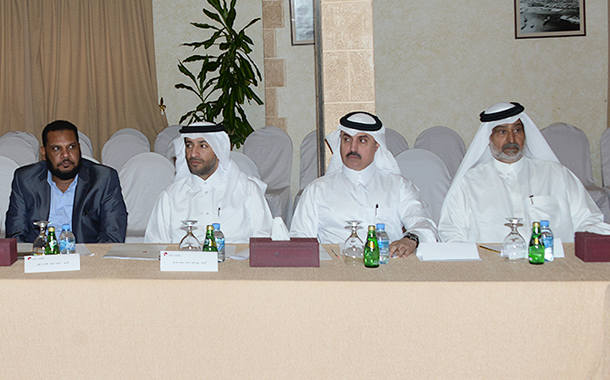 The MoU was signed on the sidelines of the meeting which was organized by the QC with Georgian delegation members , currently visiting Doha. 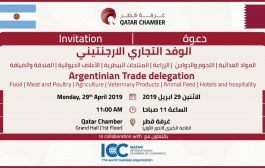 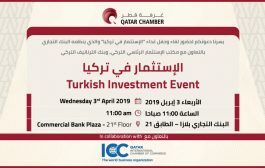 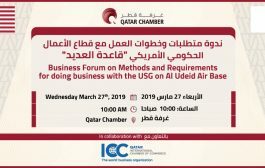 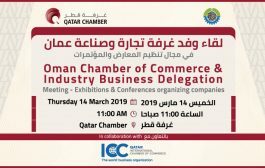 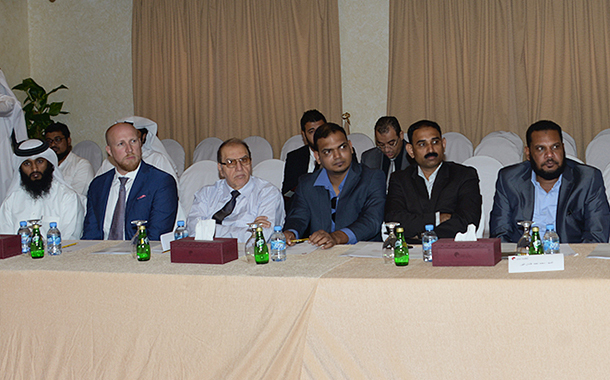 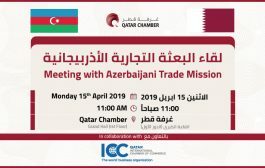 The meeting was co- chaired by the QC Vice-Chairman, Mohamed bin Twar and Georgian Chamber of Commerce and Industry President Mrs. Nino Chikovani with the presence of number of Qatari businessmen. 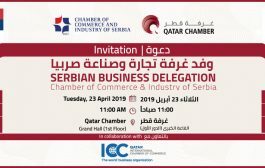 Representatives of Georgian companies specialized in construction, real estate, energy, tourism and agriculture were present. 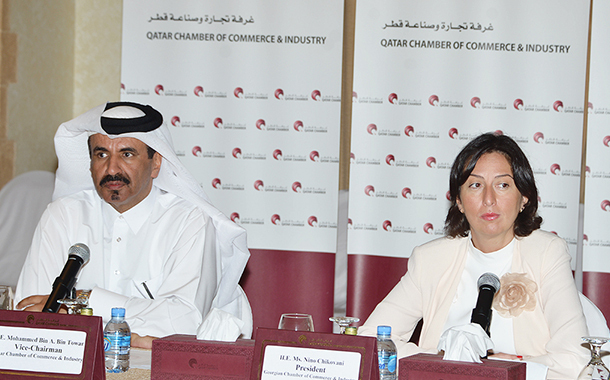 The QC Vice-Chairman said that Qatar has achieved tremendous strides in several areas of economy and there are many areas for investment . 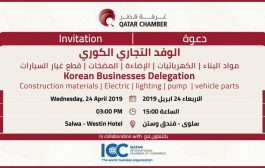 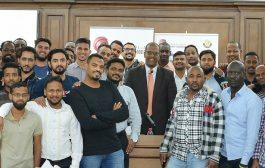 Huge projects for developing the infrastructure are being carried out here in addition to Qatar 2022 World Cup projects , a matter which provides major investment opportunities for international companies to set up genuine partnerships with Qatari businessmen. 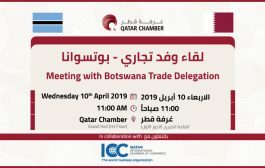 Bin Twar added: “Although our countries enjoy good mutual relations, but the trade volume is still below the level of our expectations. 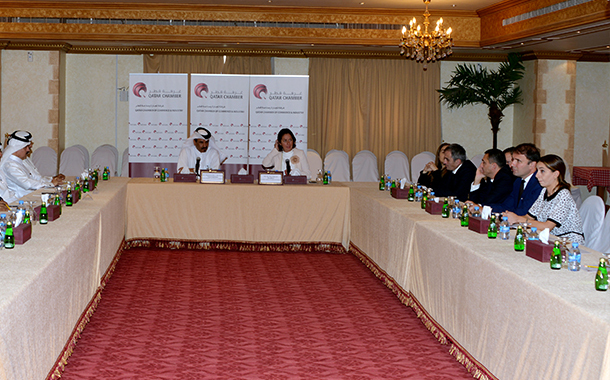 In 2015, our total trade was valued at QR 390 million. 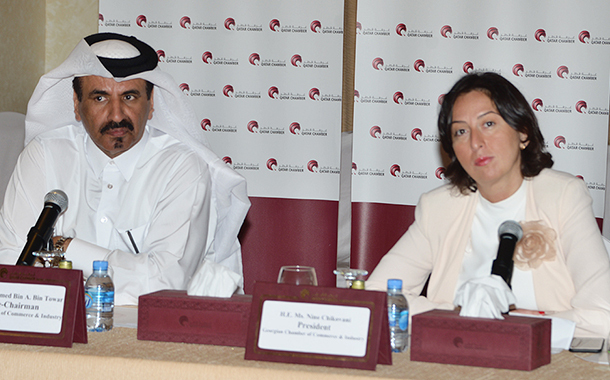 We want to take this commercial relationship to a higher level’’. 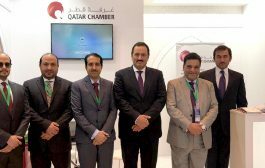 The QC Vice-Chairman assured the interest of Qatari businessmen to explore opportunities in Georgia, particularly in fields of agriculture, livestock and real estate sectors, and in other areas. 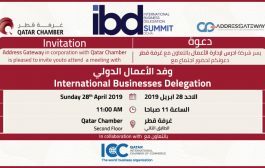 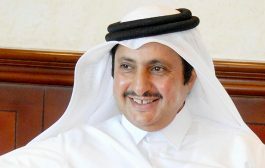 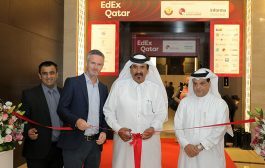 He expressed the Chamber keenness to encourage both parties businessmen to build new partnerships for the benefits of economy in both countries, calling on the Georgian companies and businessmen to invest in Qatar and to cooperate with the Qatari side for the advantage of both countries. 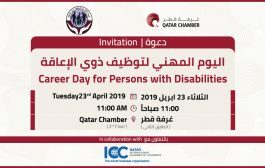 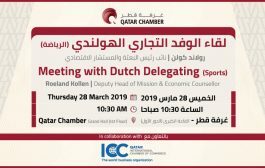 For her part, Mrs. Nino Chikovani expressed thanks to QC for hosting this meeting and said her country appreciates cooperation with representatives of Qatari private sector, citing the objective of his visit is to brief Qatari business community on her country’s available potential and opportunities. 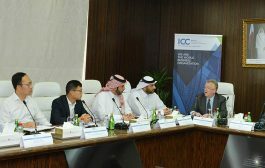 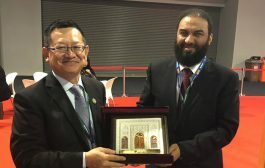 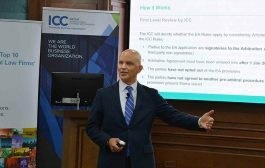 Chikovani expressed hope that the cooperation agreement signed with the QCCI would contribute to achieving greater convergence and cooperation between the two sides. 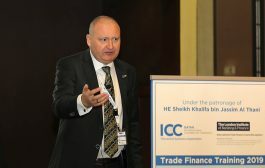 Presentations on investing in Georgia’s real estate and hospitality and on legal environment and government incentives were given on the sidelines of the meeting.